Gorgeous 2.33 acre wooded estate lot in sought after Fallston school district with builder tie in.Convenient to I95 and APG. 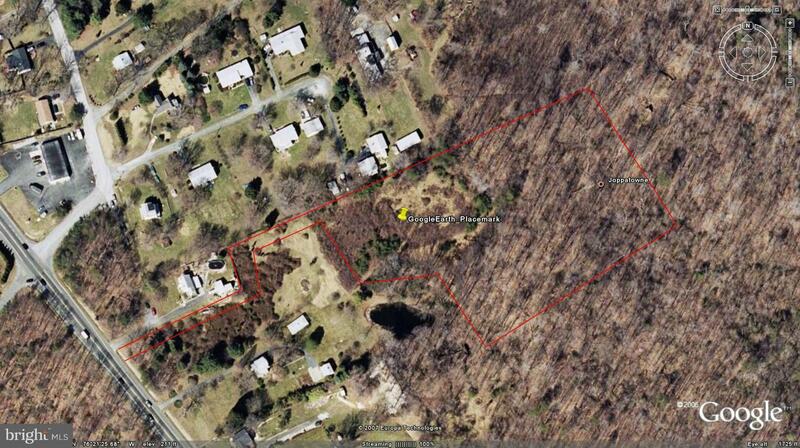 Secluded, private.Ability to clear nearly one acre of flat land. Protected forest on this property. Builders plans or yours! List price is starting price. Builder will meet with Buyers to walk property and discuss options for build.